-includes border adjustments in the form of import fees or rebates in order to discourage businesses from relocating. 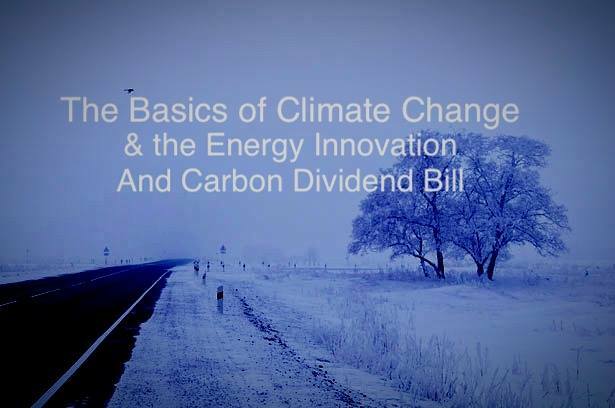 This Carbon Fee and Dividend plan (CF&D) does not increase the size of government. It is not a tax. It does create a market incentive for companies and all Americans to switch to clean energy sooner rather than later. Studies have shown that CF&D policy would be an economic stimulus package with Wisconsin among the states benefiting most. Come to the April program to learn more; Kate Hancock-Cooke from CCL will be our speaker. Copper Rock is providing the venue at no charge, so come early to buy food and beverages to enjoy throughout the meeting!